The New York Times bestselling and award-winning writer Grant Morrison (Batman,The Invisibles, HAPPY!) 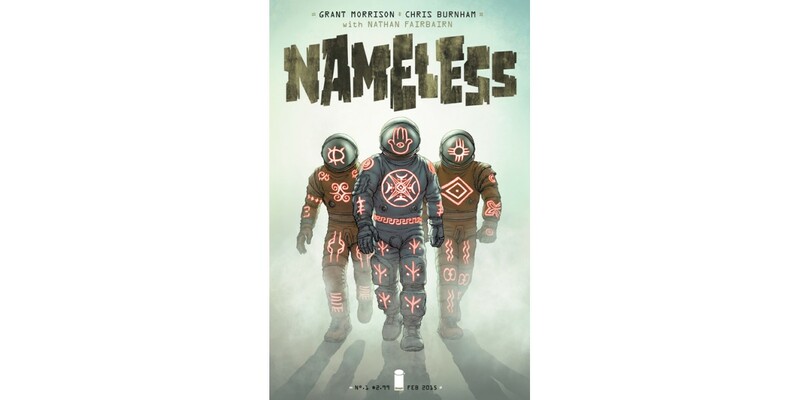 and New York Times bestselling artist Chris Burnham (OFFICER DOWNE, NIXON’S PALS, Batman Incorporated) have launched a dystopian horror series to haunt the masses in NAMELESS. In order to keep up with customer demand, Image Comics is pleased to announce a second printing of issue #1.